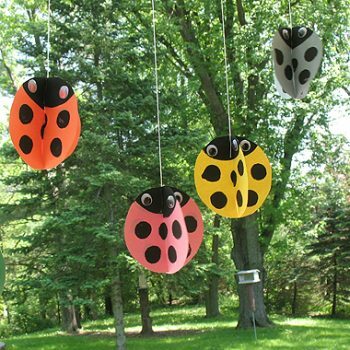 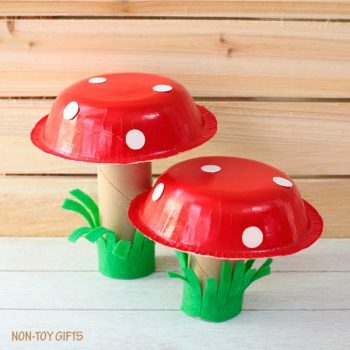 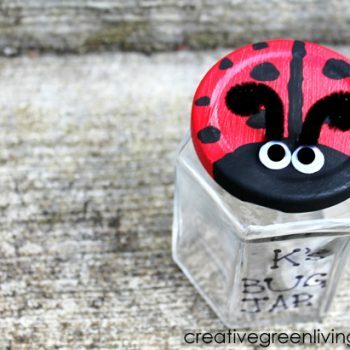 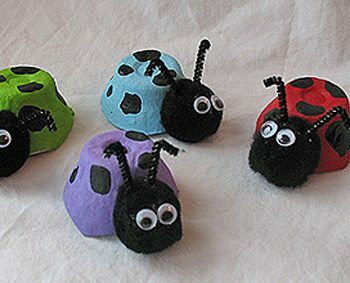 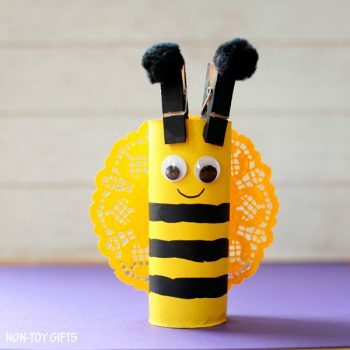 Make cute ladybugs from empty egg cartons. 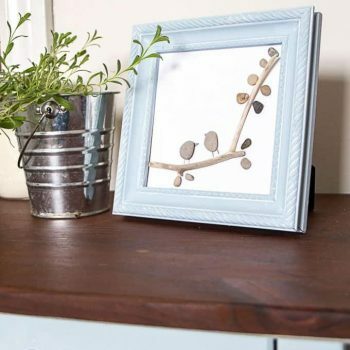 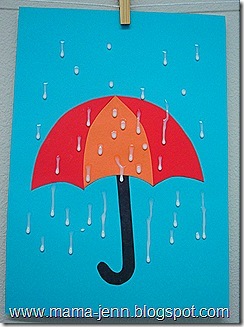 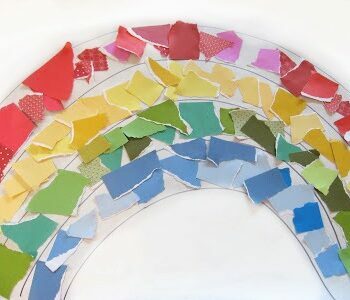 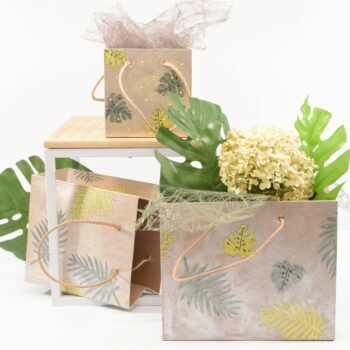 Just grab some paint and get started with this fun craft! 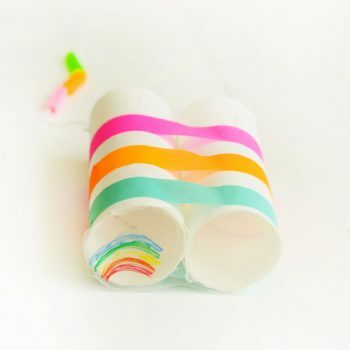 These easy toy binoculars let you see a rainbow every time! 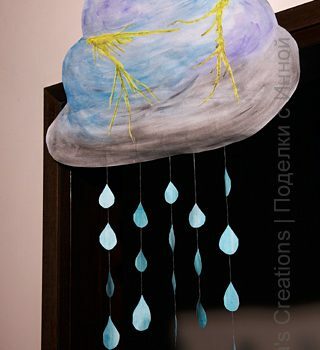 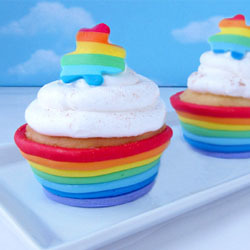 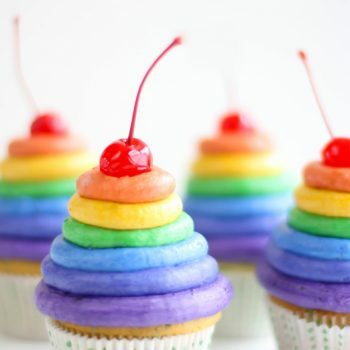 This is a fun activity for a rainy day. 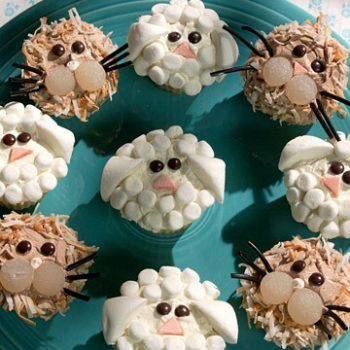 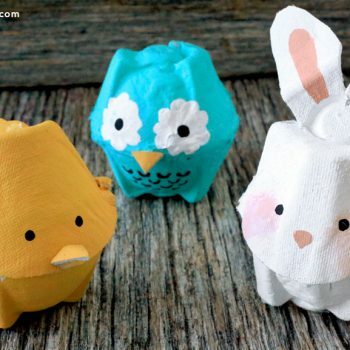 These cute lambs start with a cardboard tube. 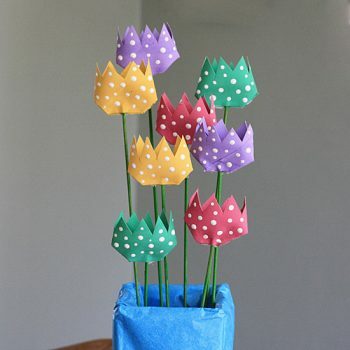 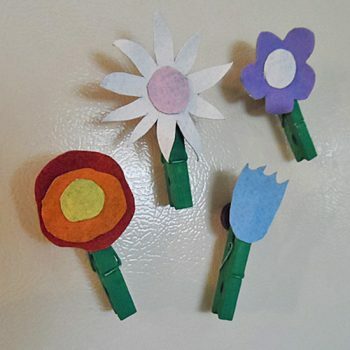 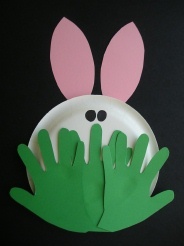 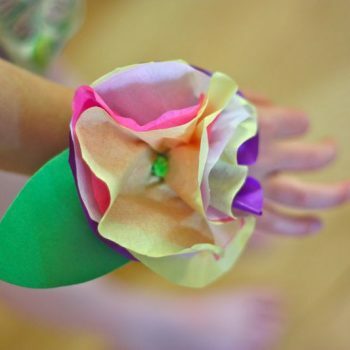 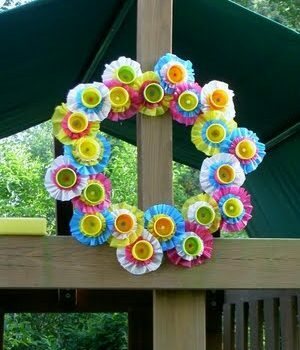 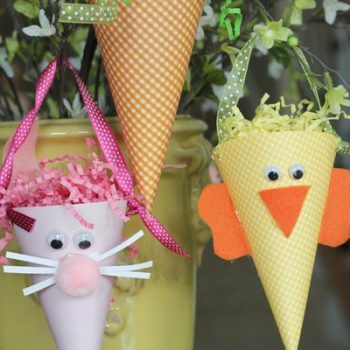 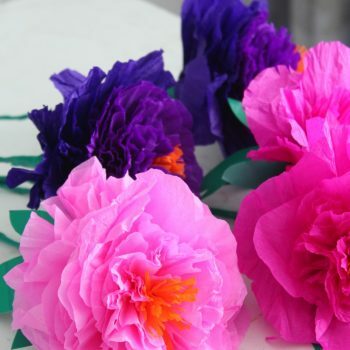 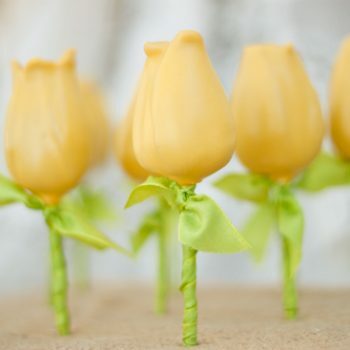 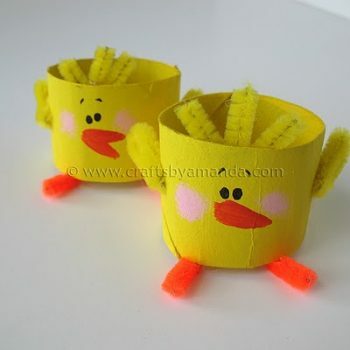 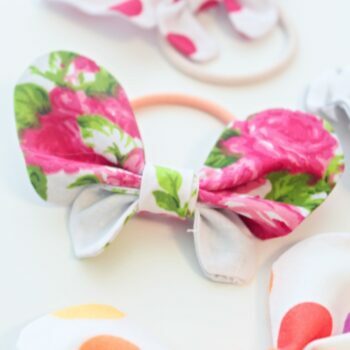 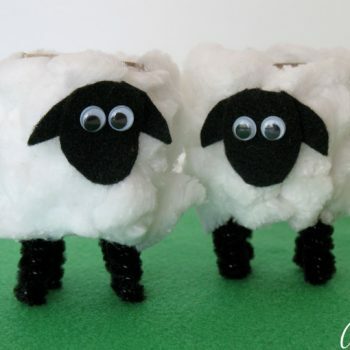 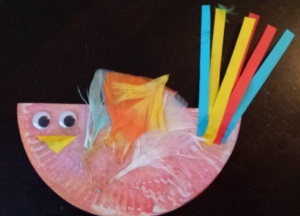 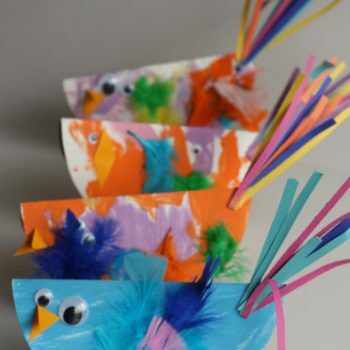 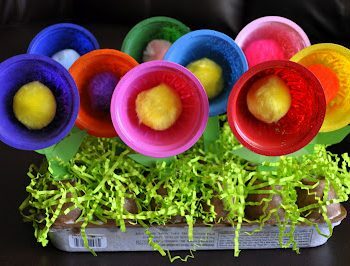 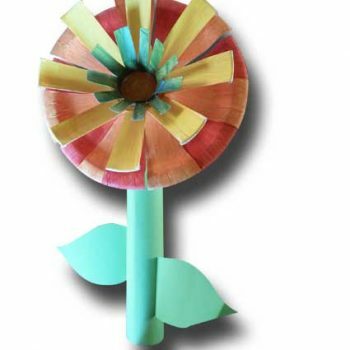 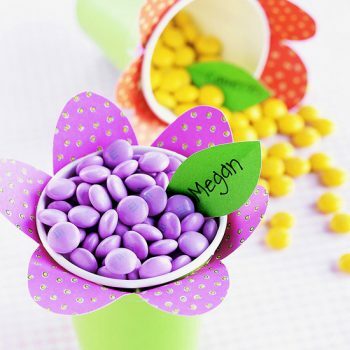 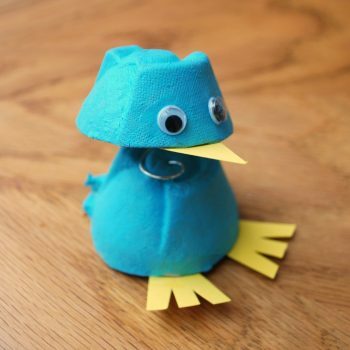 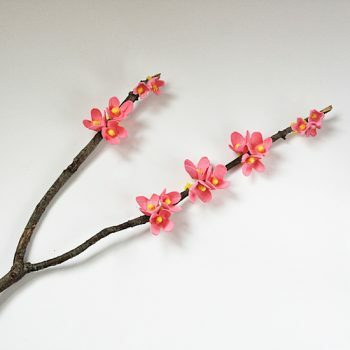 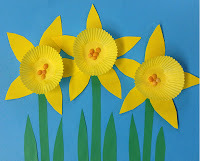 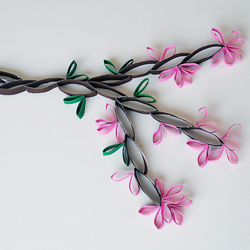 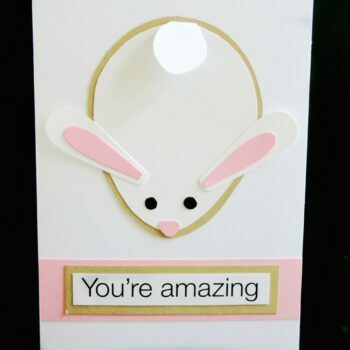 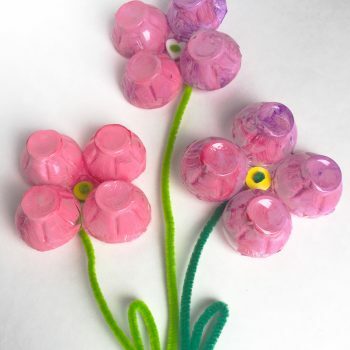 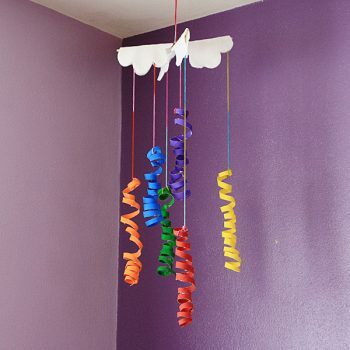 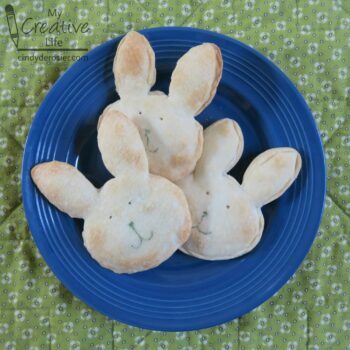 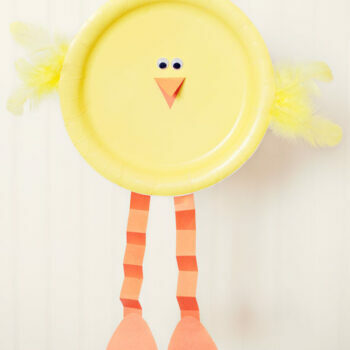 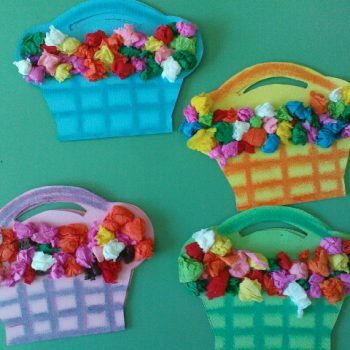 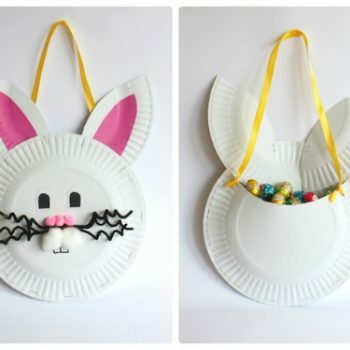 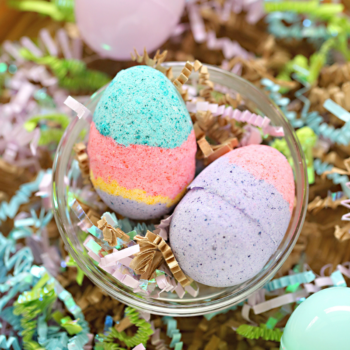 They’re such a fun craft for spring. 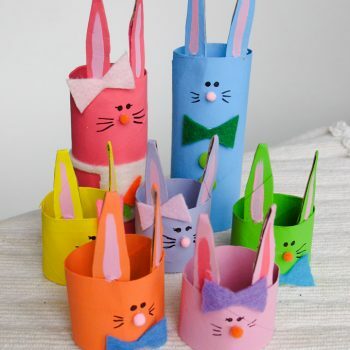 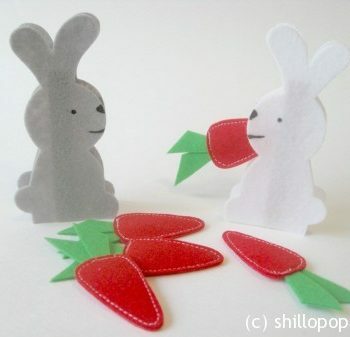 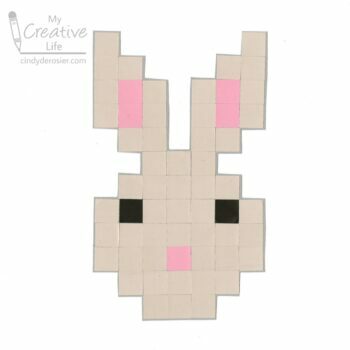 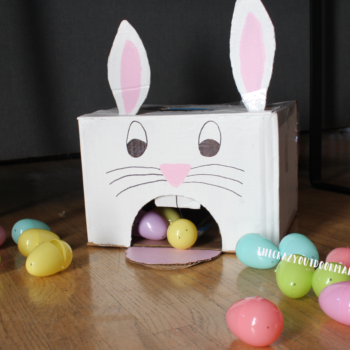 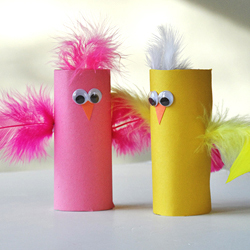 Make an entire family of bunnies from cardboard tubes! 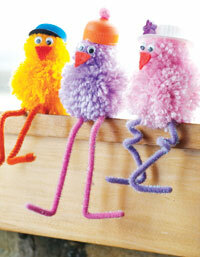 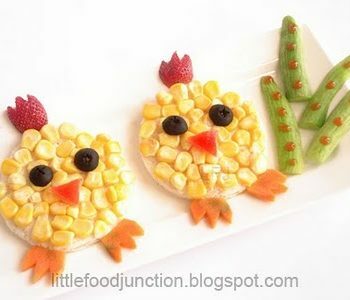 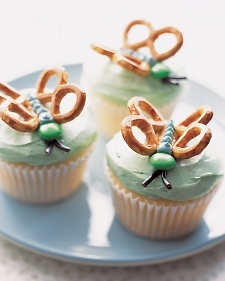 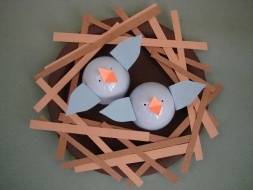 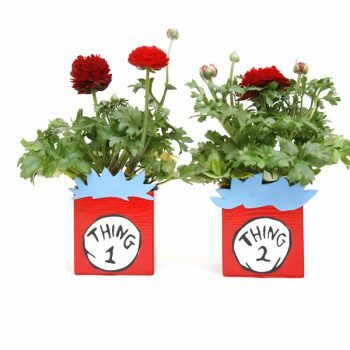 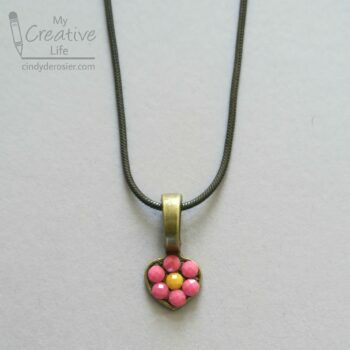 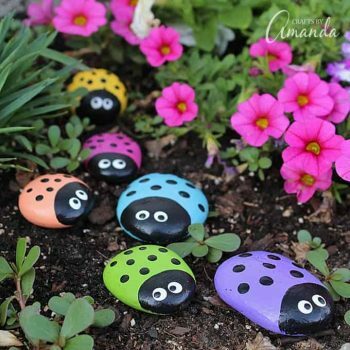 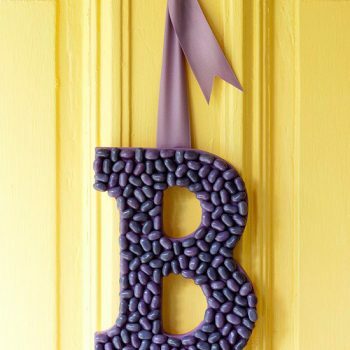 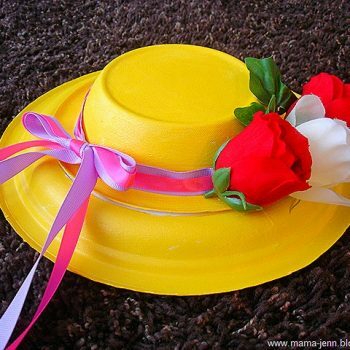 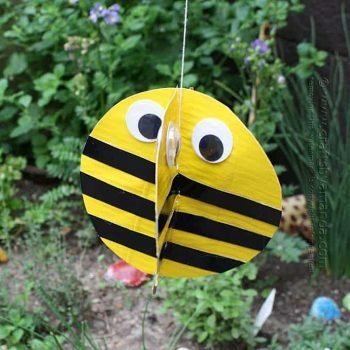 This easy project is great fun for spring.